Inca Trail to the ruins of Machu Picchu. Day 3: Ballestas Islands . Day 5/6 : Arequipa Visit Santa Catalina Convent, a town within a town. Day 6 : Walk to Chinchero; overnight homestay (village). Day 7/8 : Colca Canyon. Day 9 : Puno Drive to this lakeside town via Sillustani ruins. Day 10/11 : Lake Titicaca On Urs and Taquile Islands. Day 12-15 : Cusco/Sacred Valley. 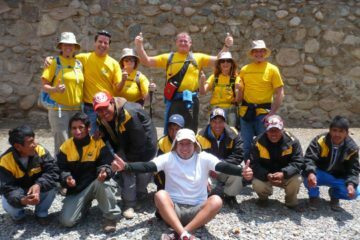 Day 16-19 : Inca Trail. 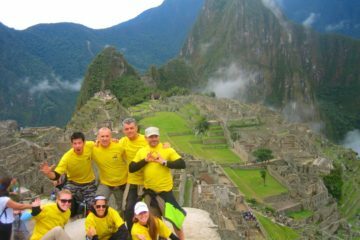 Day 20 : Machu Picchu. Discover Peru’s capital with its great colonial history before driving to the beach at Paracas. Continue by boat to the Ballestas Islands, home to countless birds and sea lions. The purpose of the Nazca Lines, etched into the desert, remains a mystery; take an optional flight for the best view. Visit Santa Catalina Convent, a town within a town. This huge canyon is twice as deep as the Grand Canyon in the US. Walk the trails while condors fly overhead. Day 9 Puno Drive to this lakeside town via Sillustani ruins. you’ll see the traditional ways of life preserved on the lake. 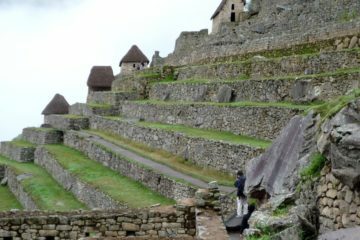 Cross to the Inca city of Cusco, and visit Pisac market and ruins, or maybe raft in the Sacred Valley. 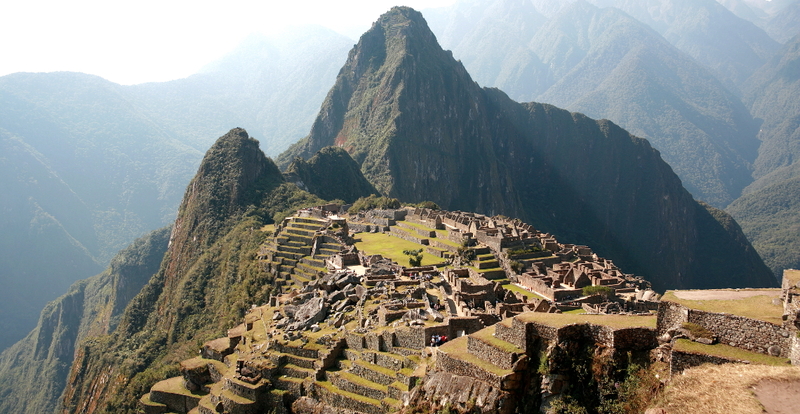 Four days of trekking in magical mountain scenery to reach the Inca city of Machu Picchu. A full day to wander among the ruins of this great city, before returning to Cusco. Day 21/22 Fly to home via Lima.